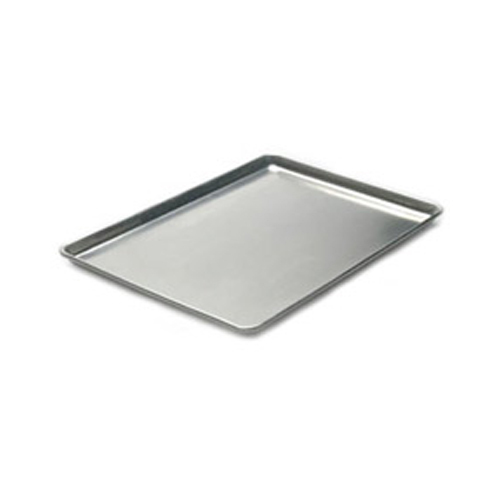 Cookie Sheet Review Sometimes pans like this say they�re commercial grade but really don�t seem like it in the kitchen. This is an exception to that. I found that this tray held up well, even when the day was going by in a flash. So far I haven�t seen any buckling or warping of the pan. It�s also pretty simple to clean, if that matters to you. Winco PGW-2416 Wire Pan Grate 16" x 24"